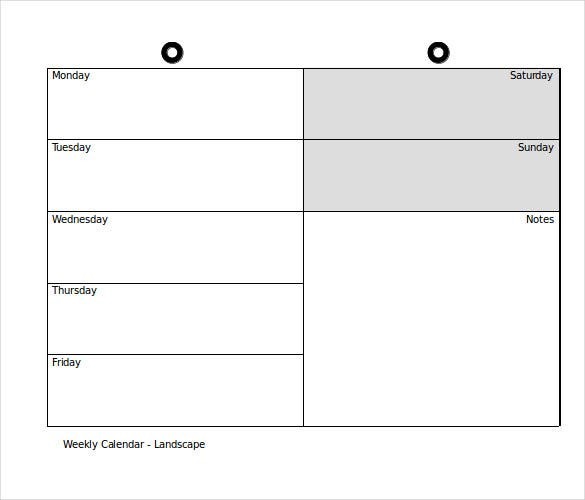 Calendars always help you in keeping track of your day to day activities and all the important dates coming your way. 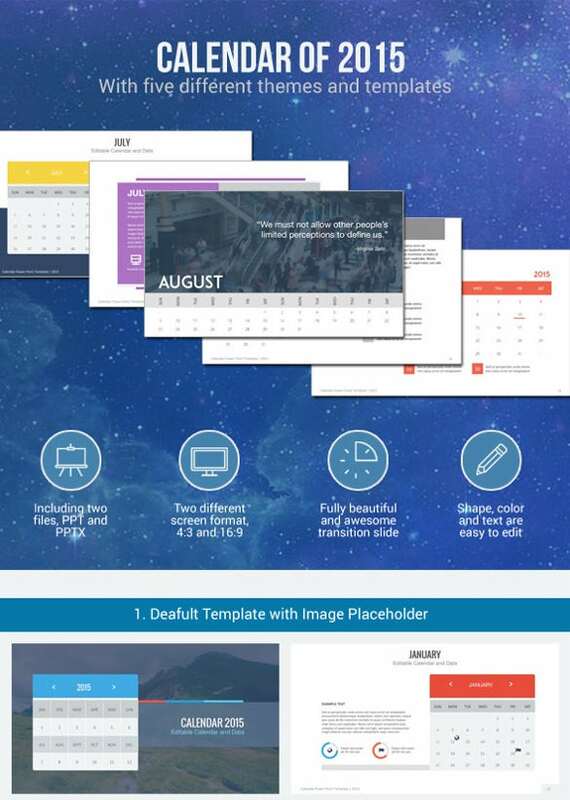 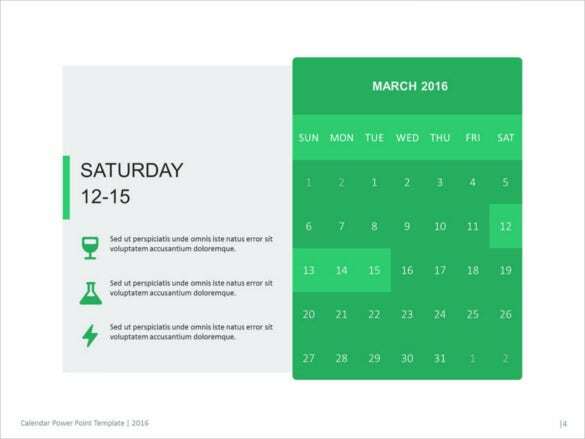 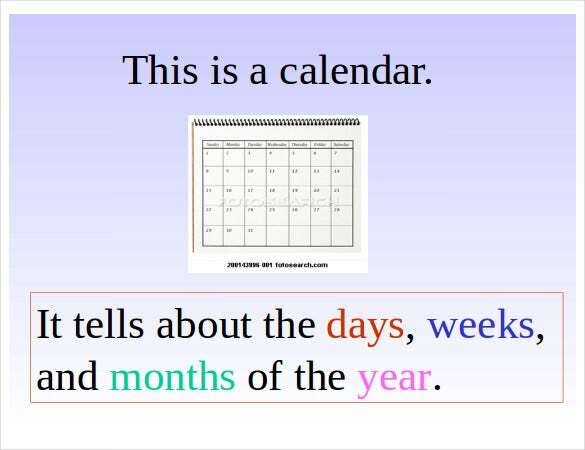 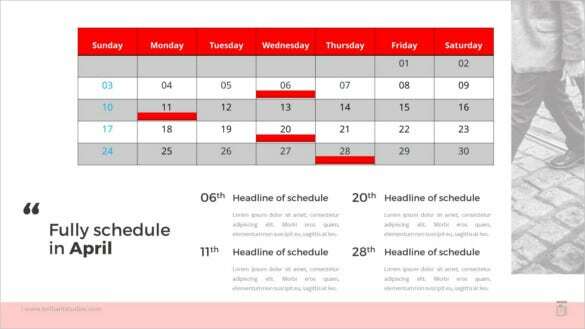 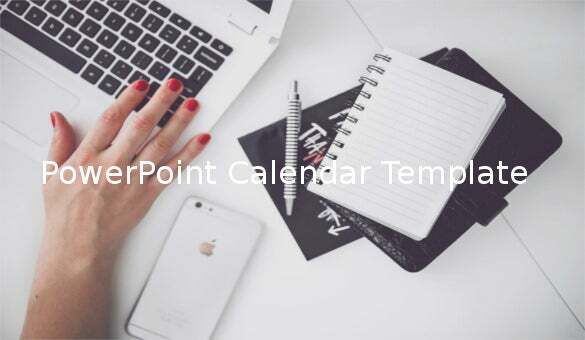 PowerPoint poster over some time now has emerged as the most efficient tool to make high quality customizable calendars. 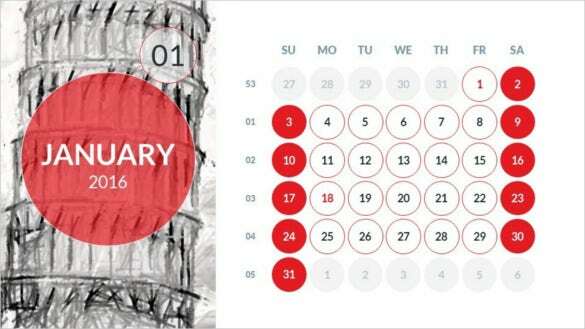 Different graphics, color combinations and fonts are used to give these calendars a marvelous personal touch and also to keep in mind the clear motive of such calendars. 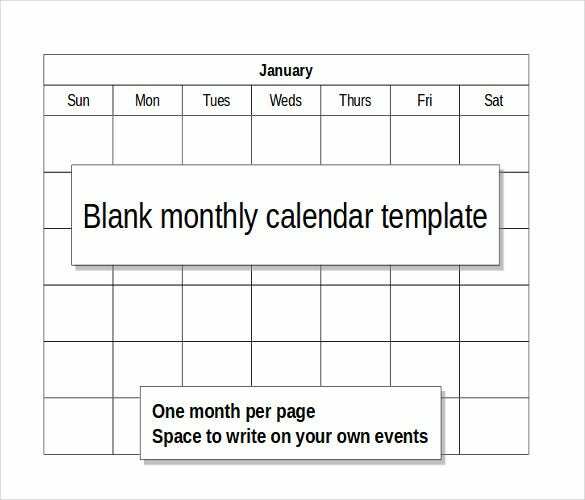 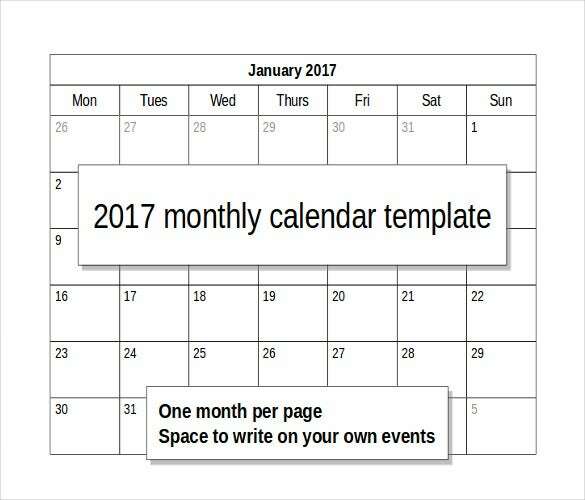 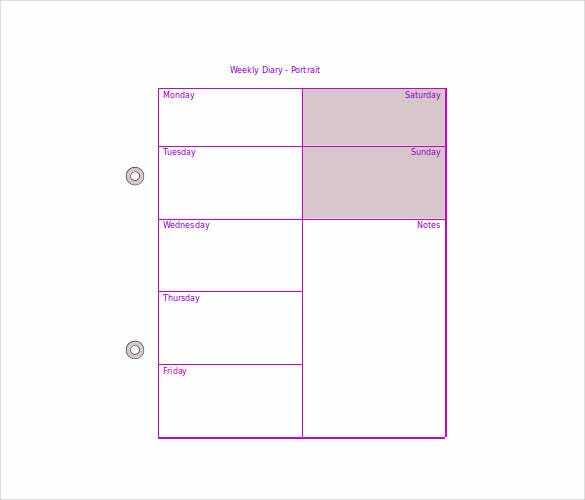 There are a wide variety of design templates that you can use to create the perfect calendar as per your requirements. 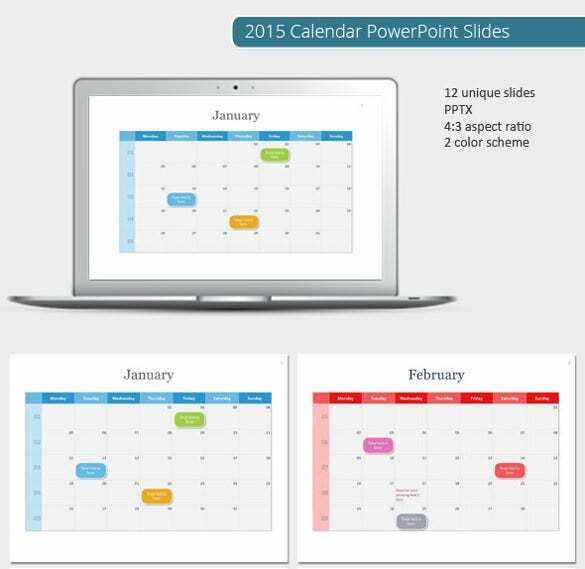 These efficiently designed sample PowerPoint templates are brought to you in easily downloadable format and is available in different graphics and color combinations.